Skopje, the capital and the largest city in the Republic of Macedonia (506 926 inhabitants), is the country’s political, cultural, economic and academic centre. The city is undergoing major urban renovation. In line with this, a special lighting scheme has recently been realised for five major public buildings and monuments in the city centre. 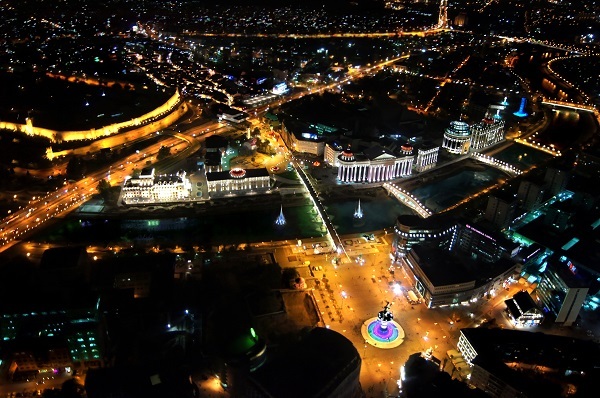 The city’s future urban lighting goals include the integration of LEDs, the implementation of central remote control to manage the public lighting, and the introduction of a dimming system.